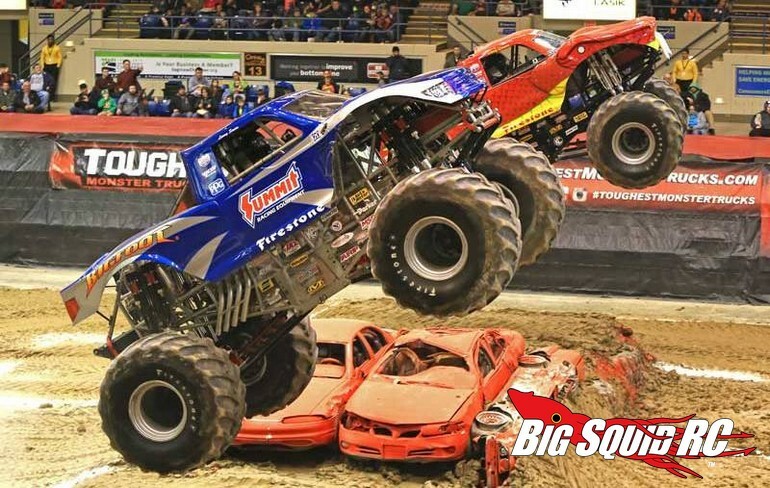 Bigfoot Racing News « Big Squid RC – RC Car and Truck News, Reviews, Videos, and More! While many of you have been busy driving your 1/10th Scale Traxxas Bigfoot Trucks, the crew at Bigfoot has been out racing their full sized rigs. To help fill all you fans in, Bigfoot has just posted a 1st Half Of 2017 Race Report. Check out the link to get details on how the full scale Bigfoot team has been doing so far in 2017, or you can hit up This Link to find out when they are coming to your part of the country so you can go see them live. How can you resist clicking on a TGIF Mystery Link?